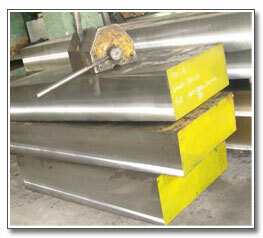 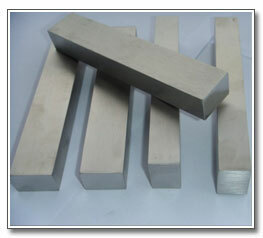 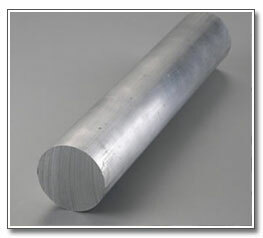 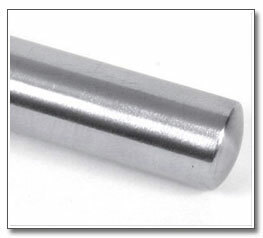 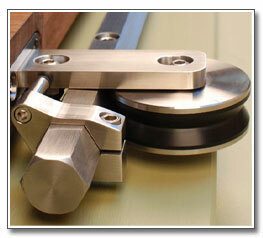 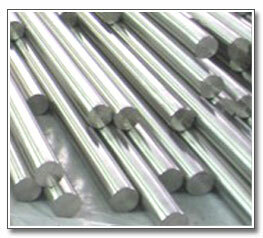 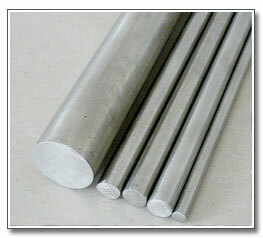 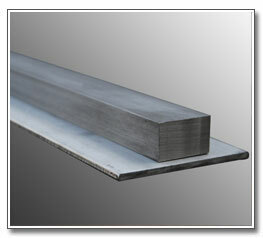 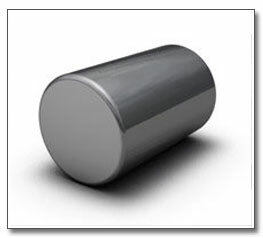 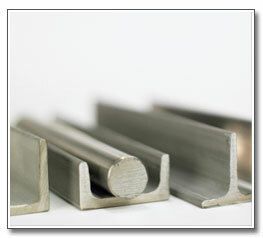 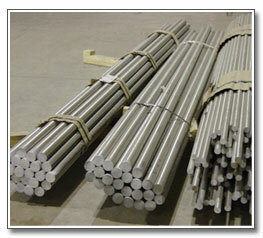 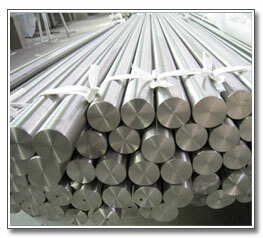 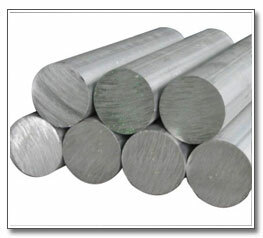 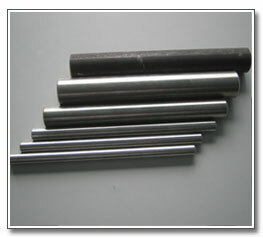 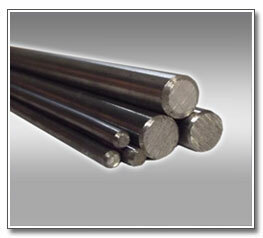 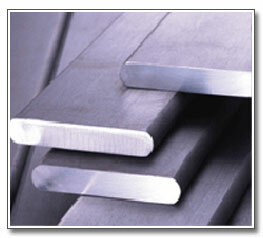 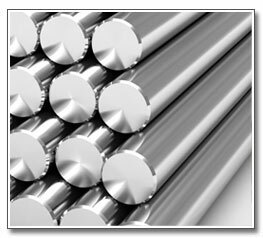 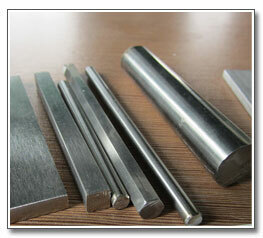 15-5 PH stainless steel offers high strength and hardness with excellent corrosion resistance. 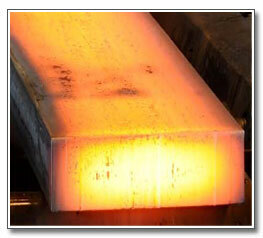 SS 15-5 can be age-hardened by a low temperature treatment. 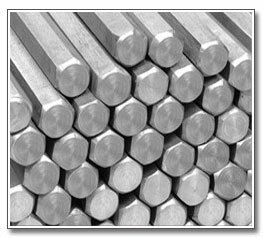 15-5 PH stainless steel offers good corrosion resistance, and high strength therefore has been used for aerospace applications.